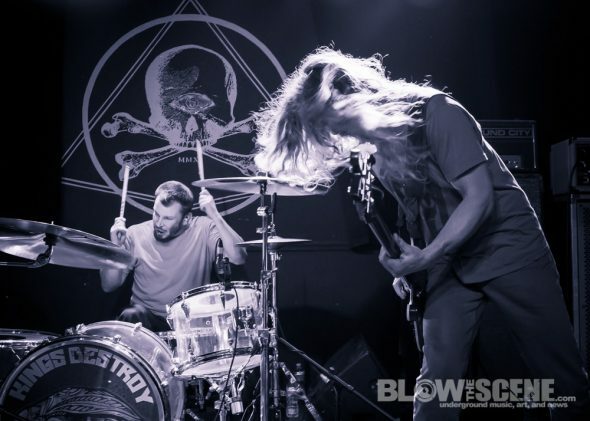 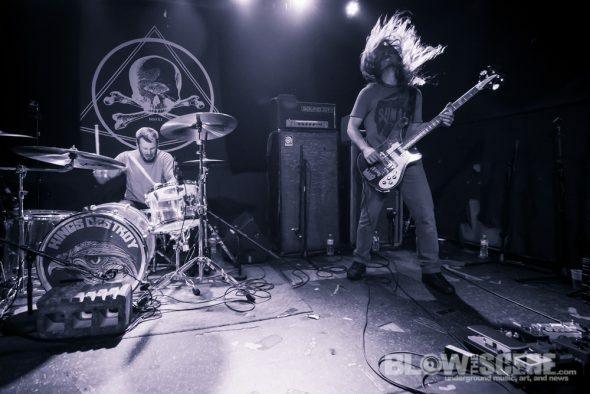 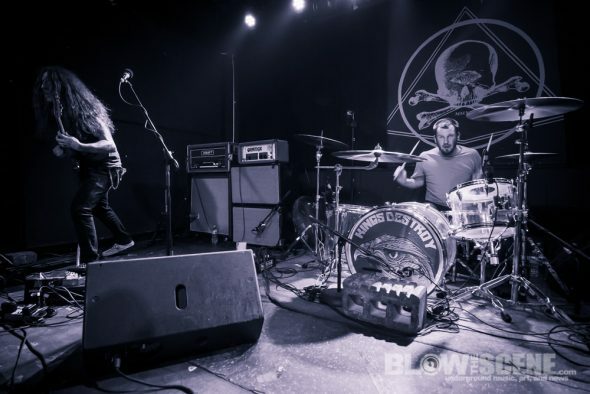 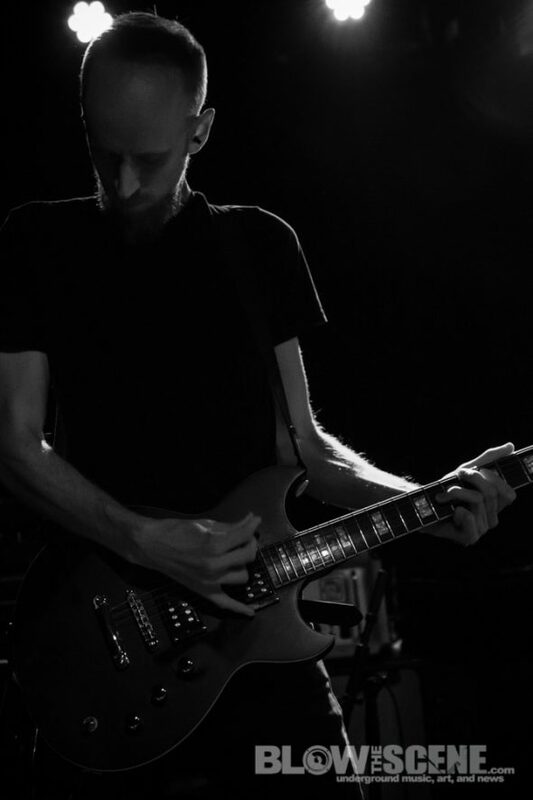 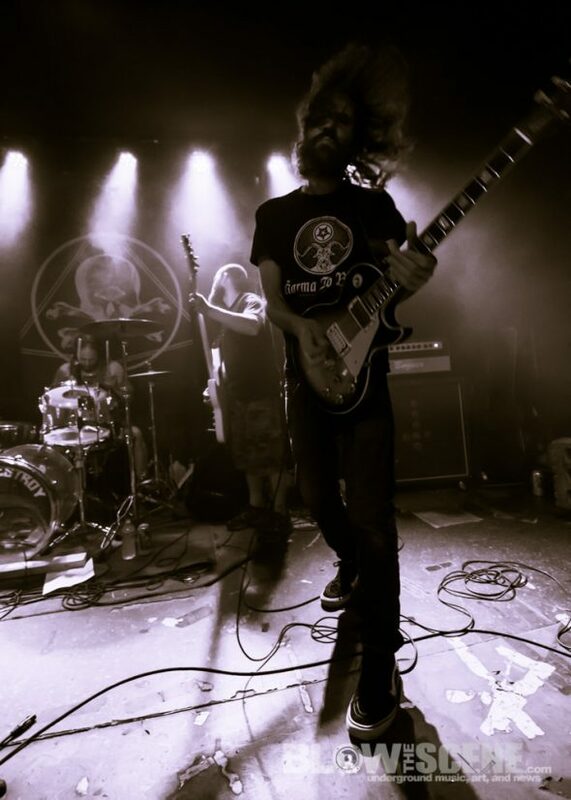 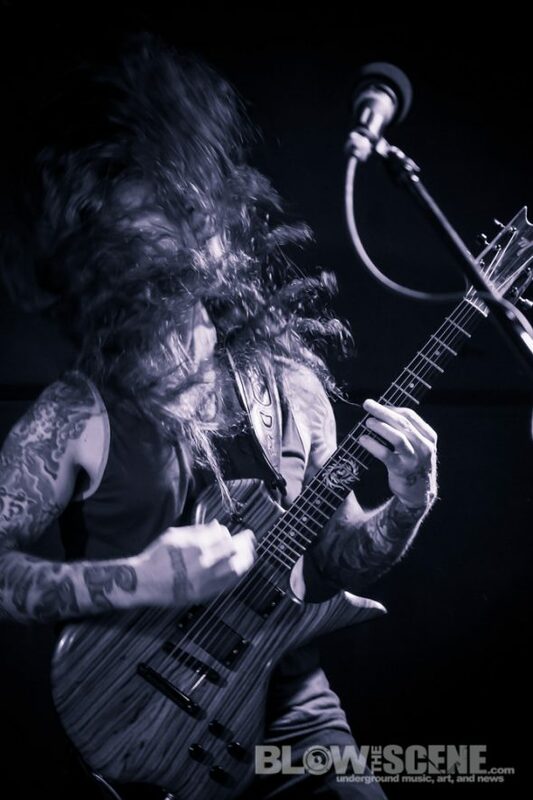 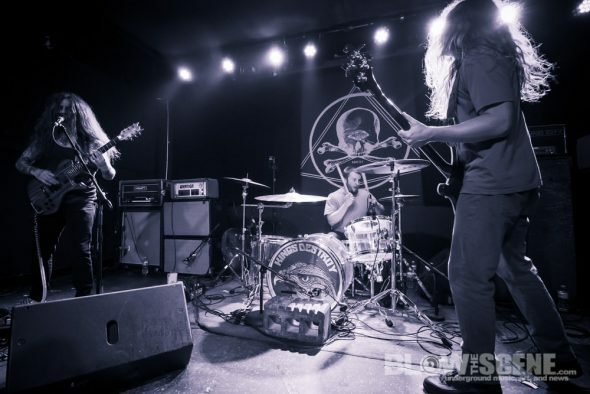 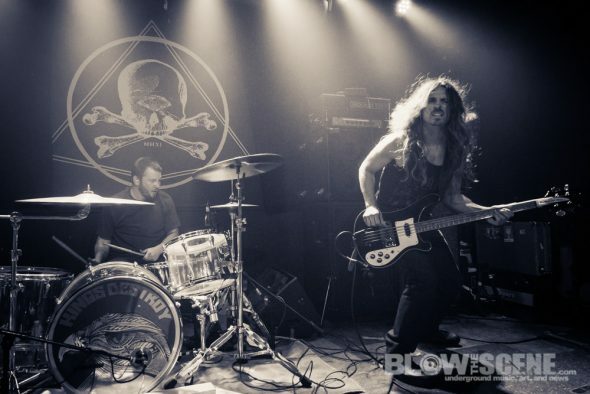 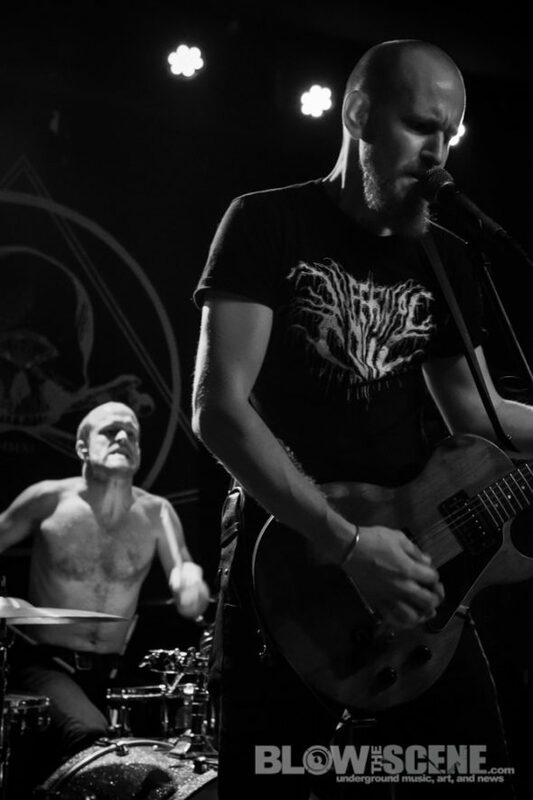 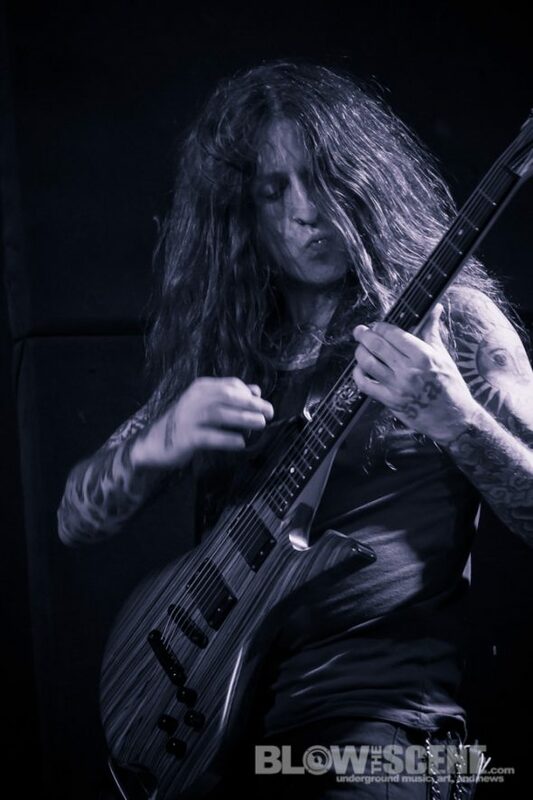 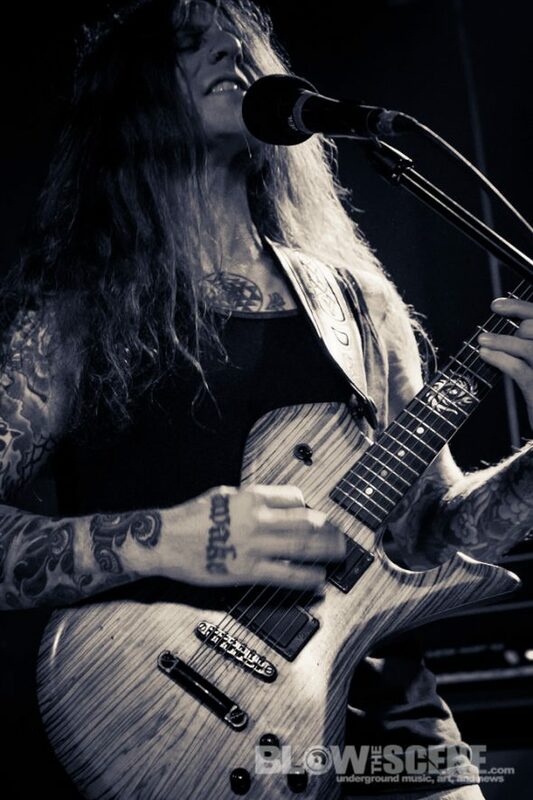 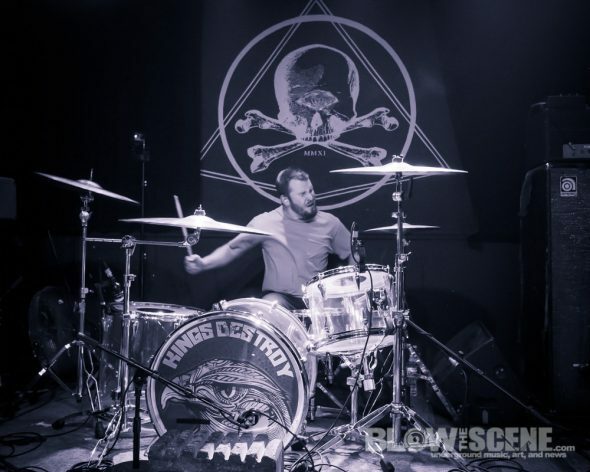 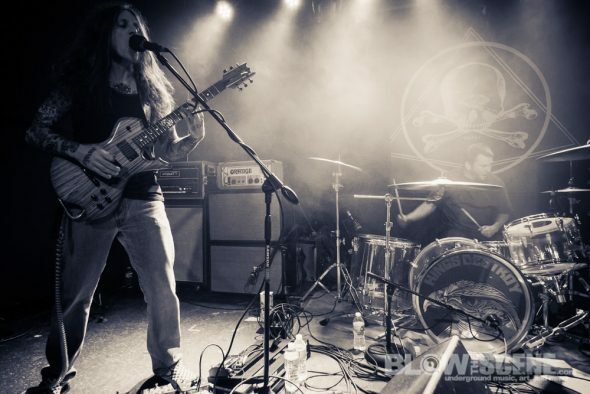 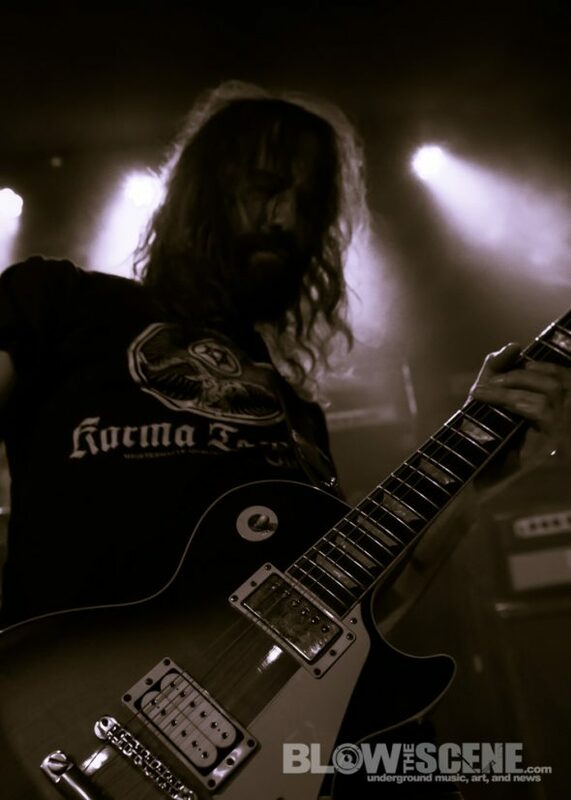 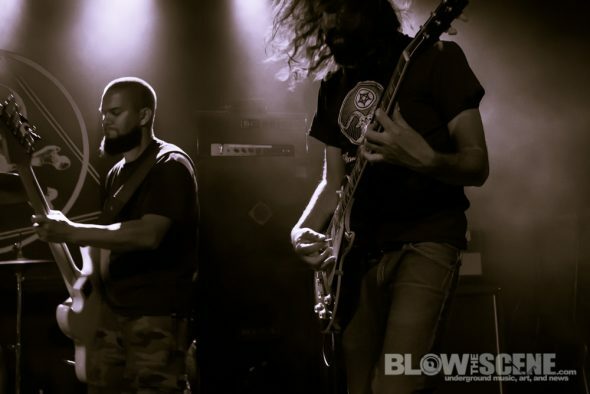 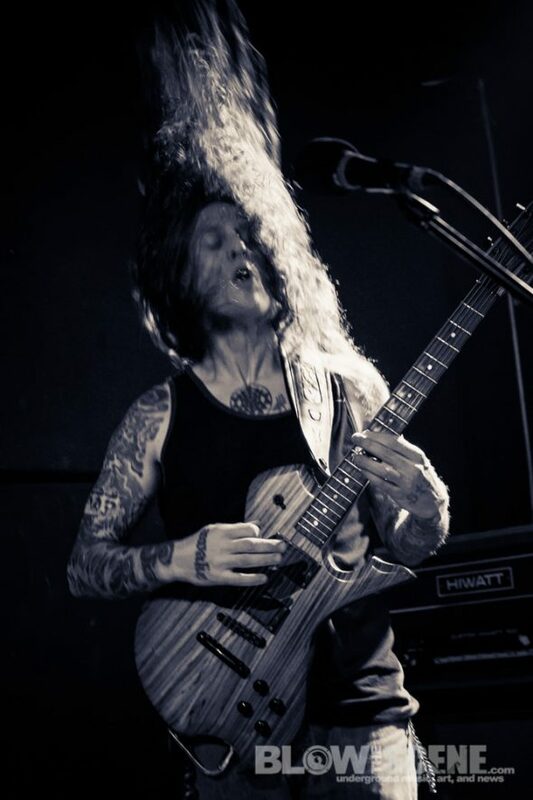 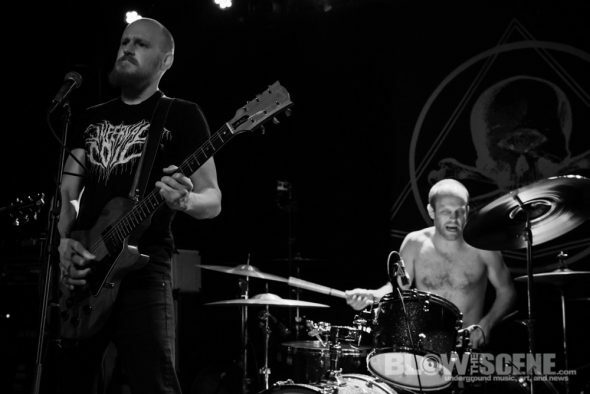 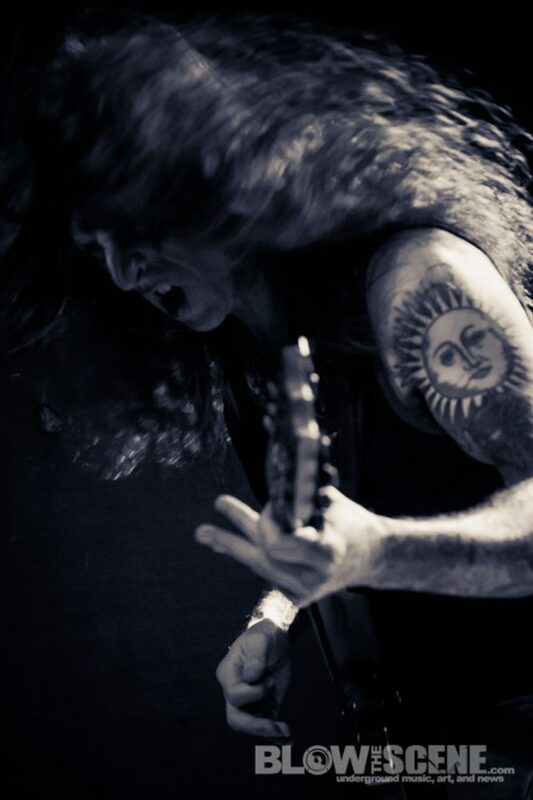 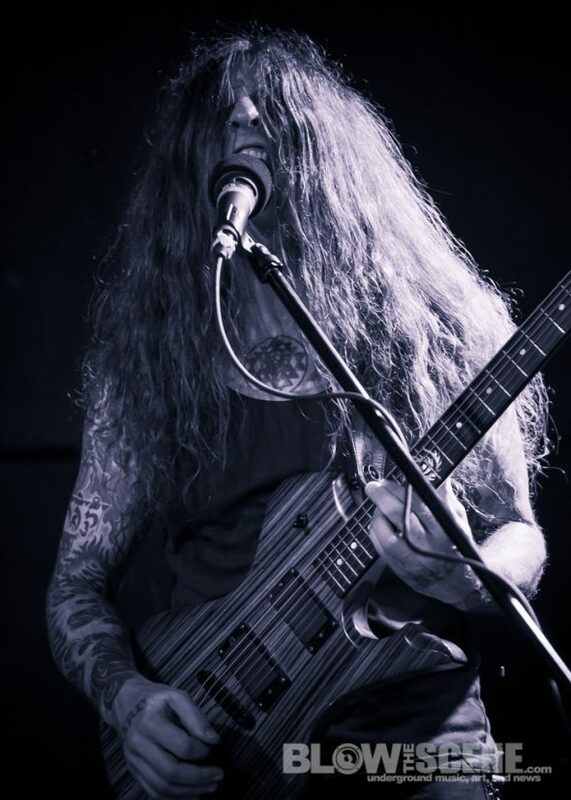 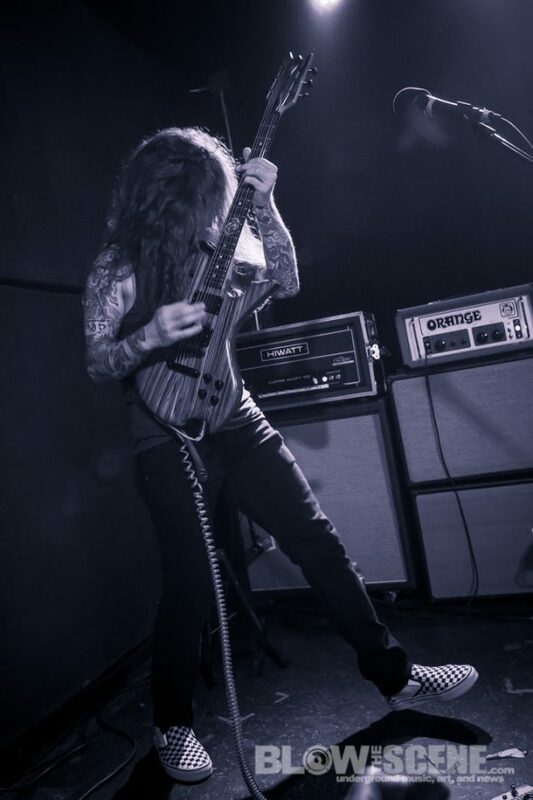 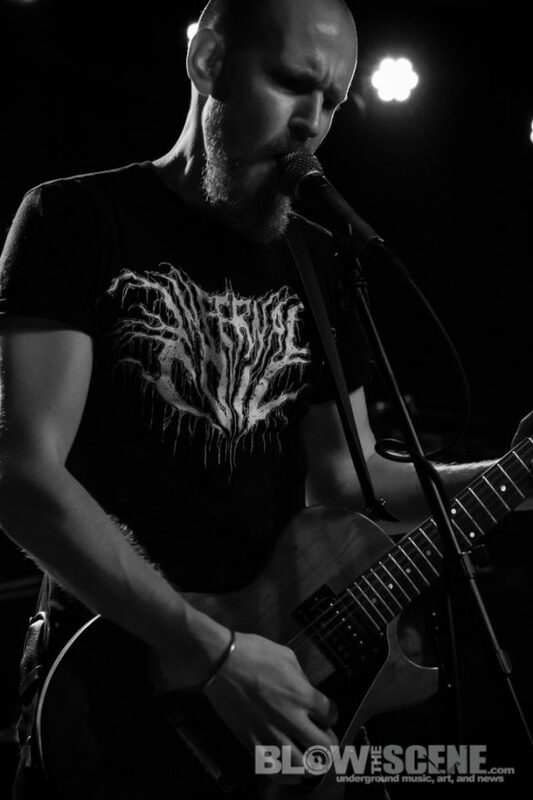 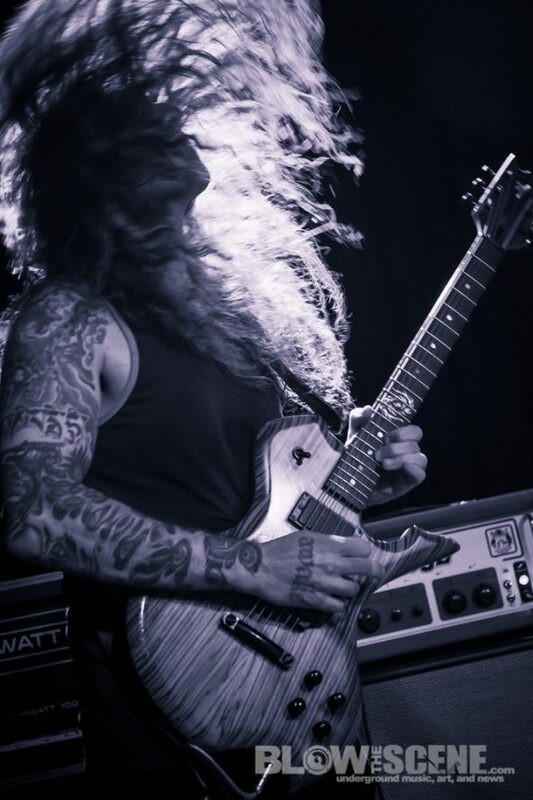 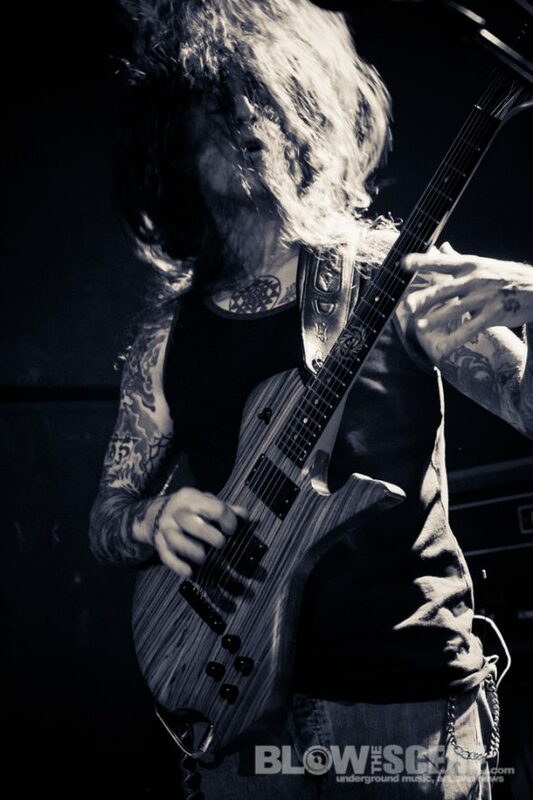 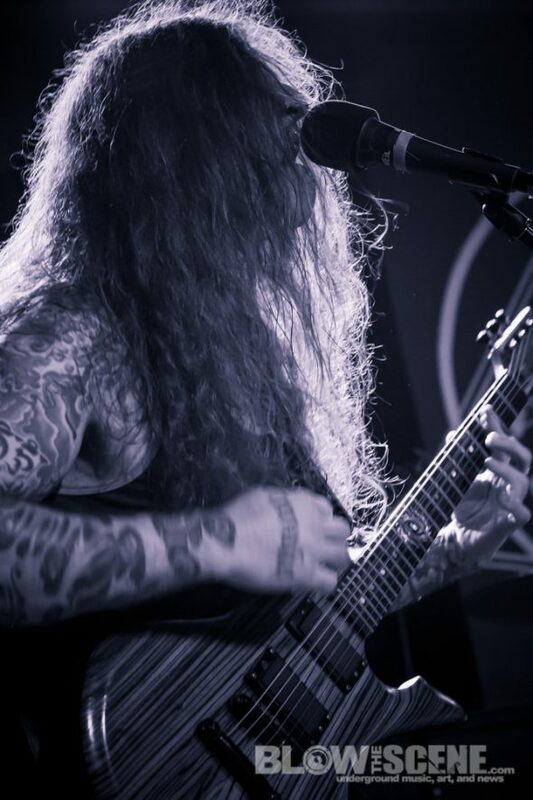 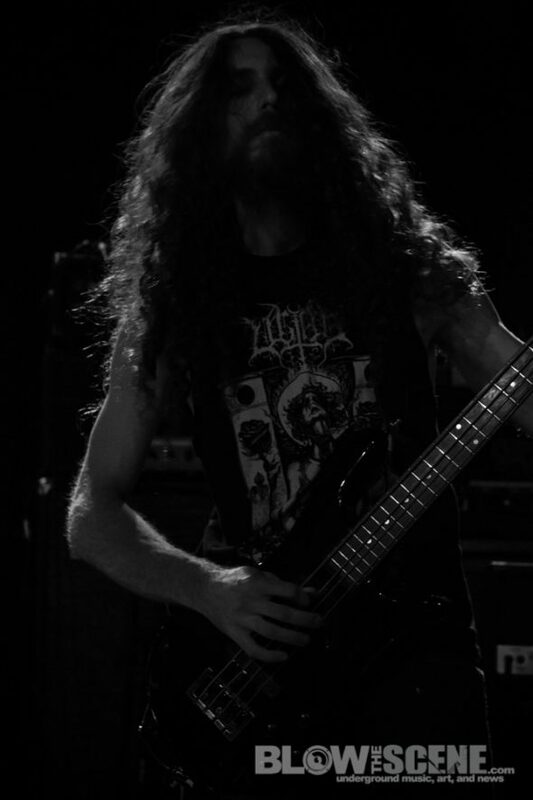 Cosmic doom trio YOB made their return to the stage at the Northwest Terror Fest in Seattle, Washington alongside Coven, Cephalic Carnage, Wolves In The Throne Room, and many others. 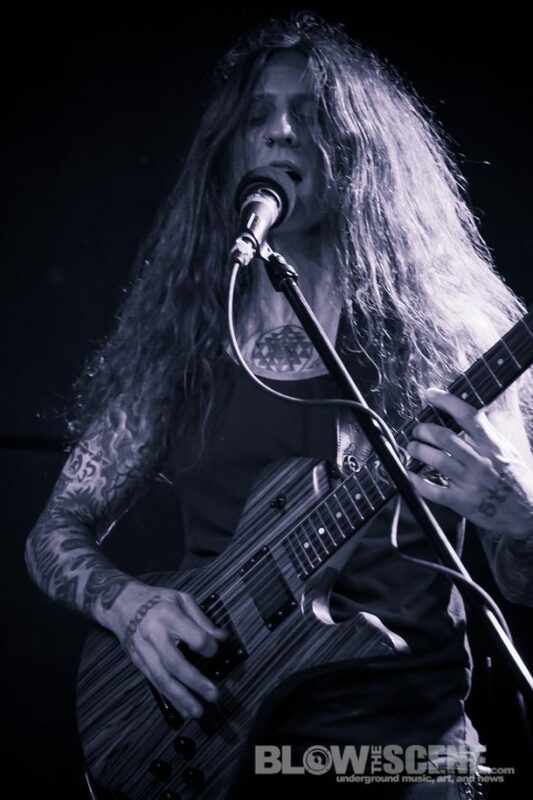 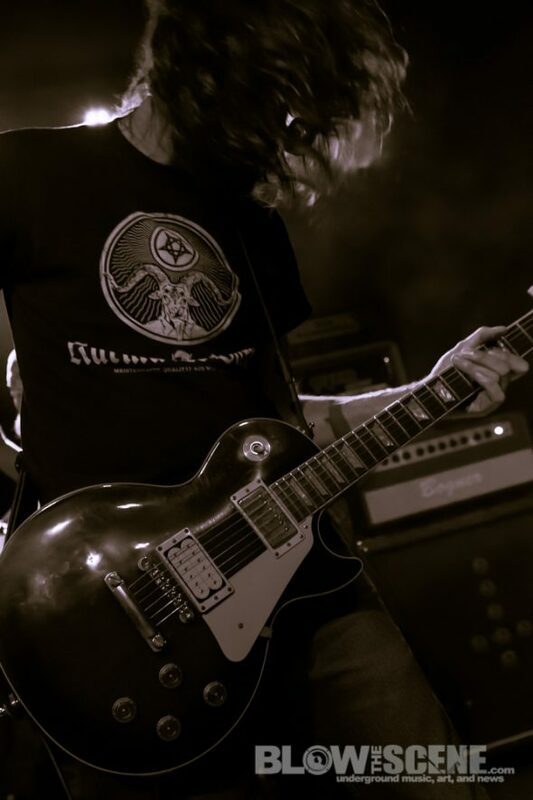 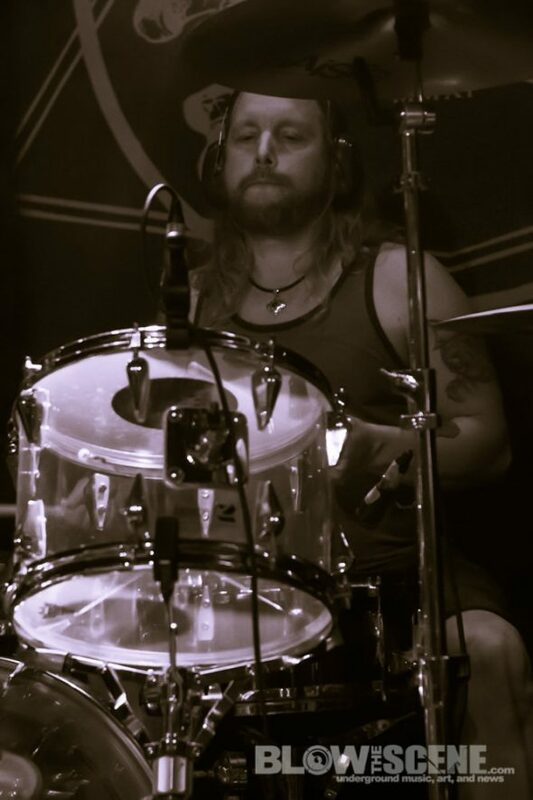 The performance served as guitarist/vocalist Mike Scheidt‘s first show since undergoing emergency diverticulitis surgery earlier this year. 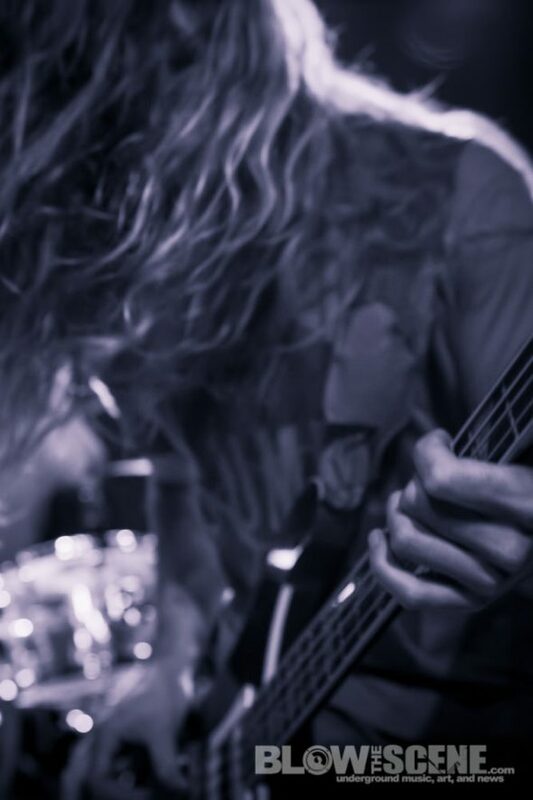 Diverticulitis is an inflammation of the digestive tract and is often life-threatening. 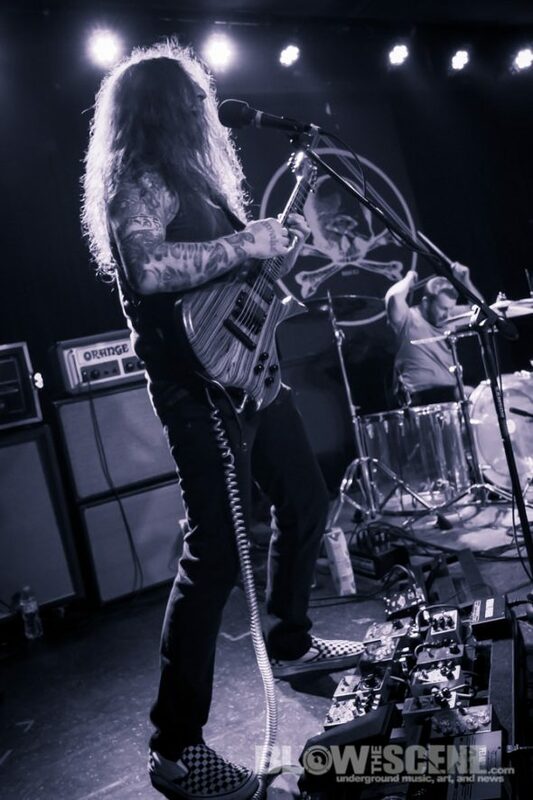 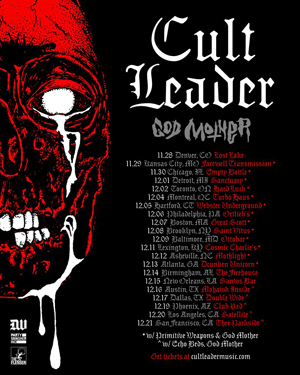 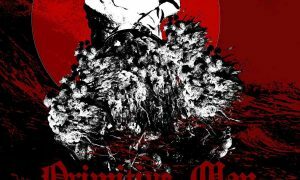 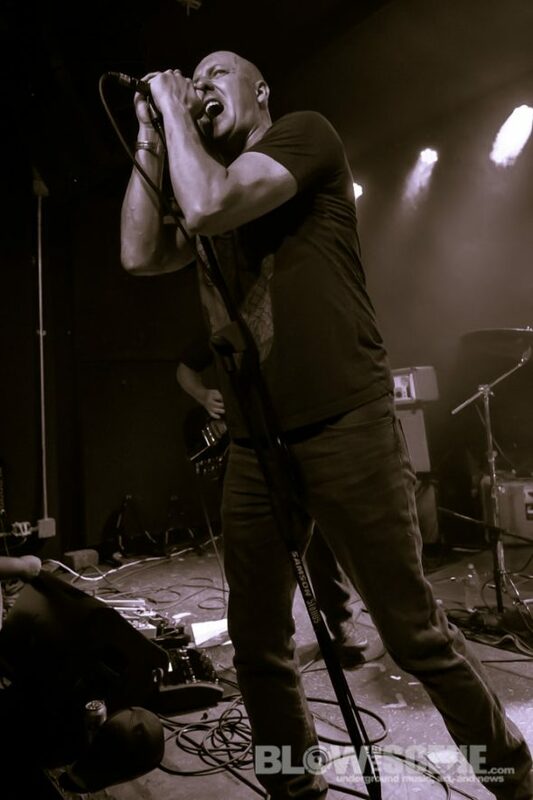 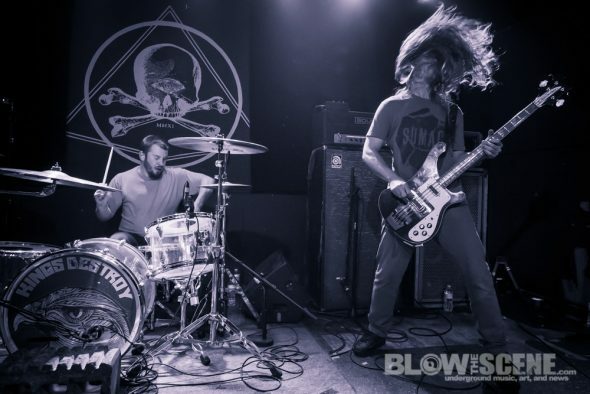 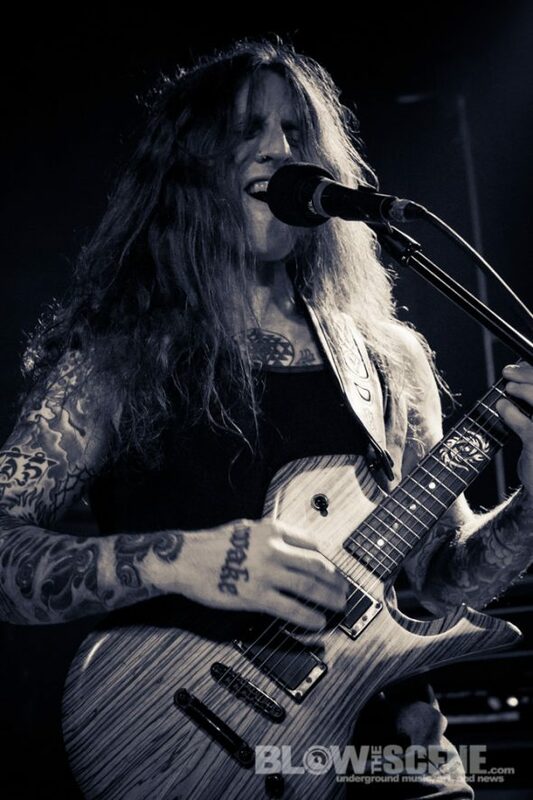 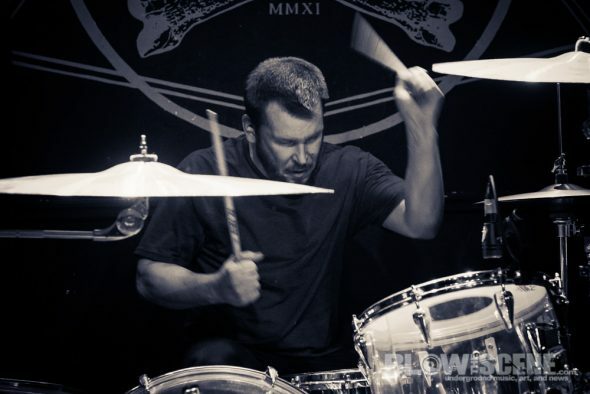 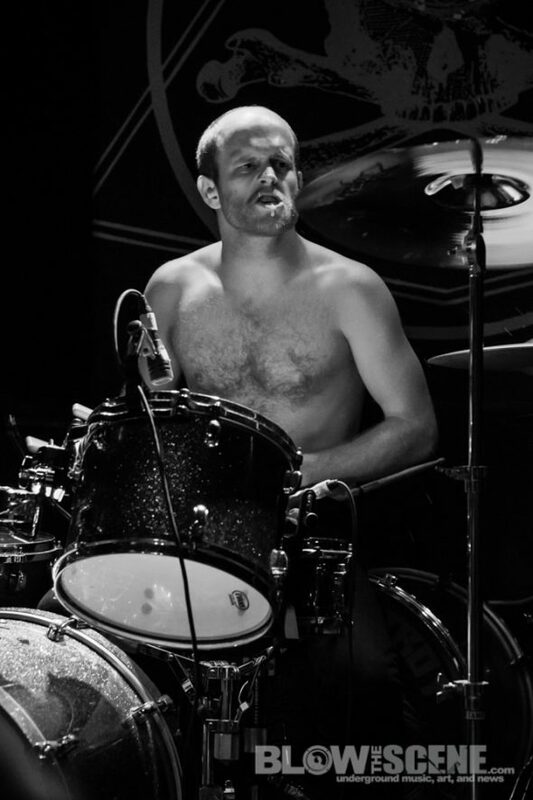 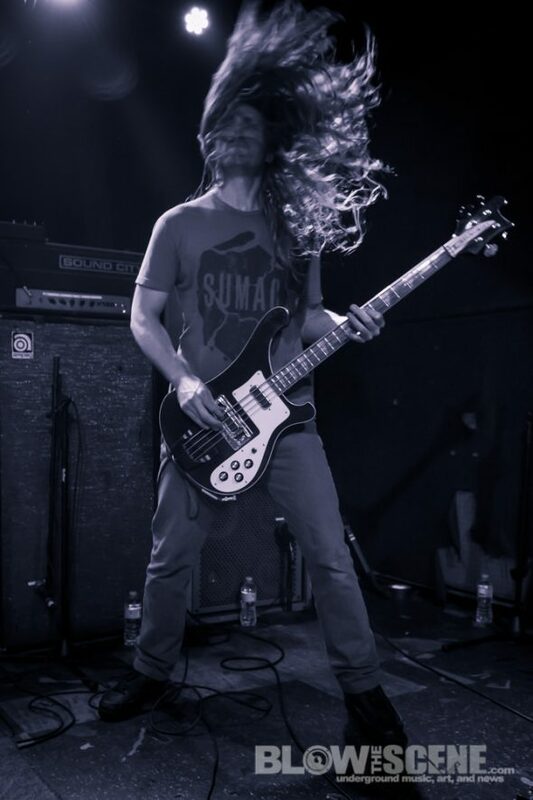 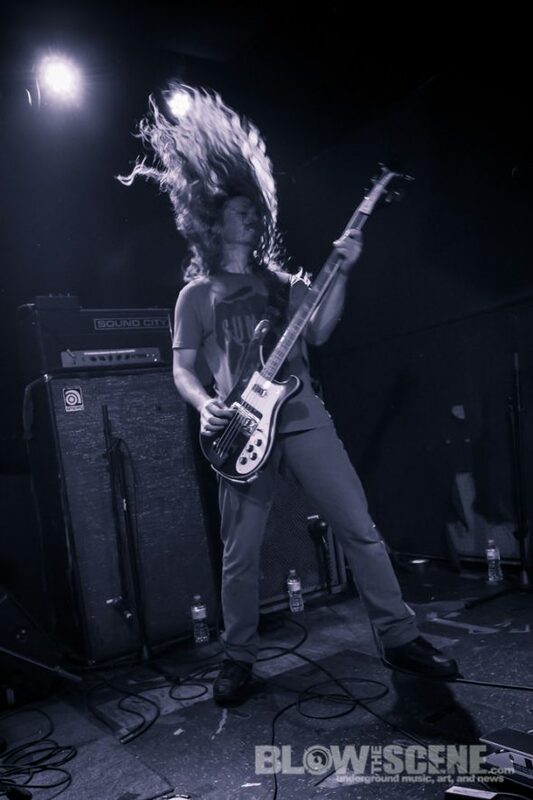 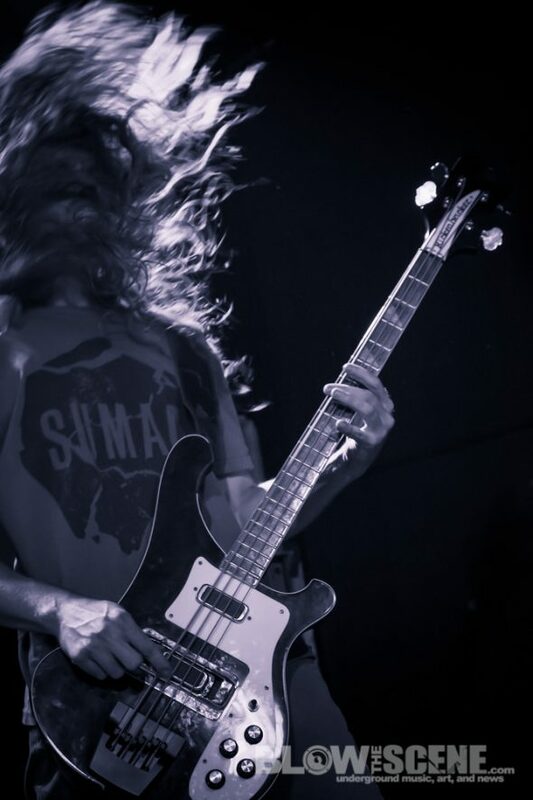 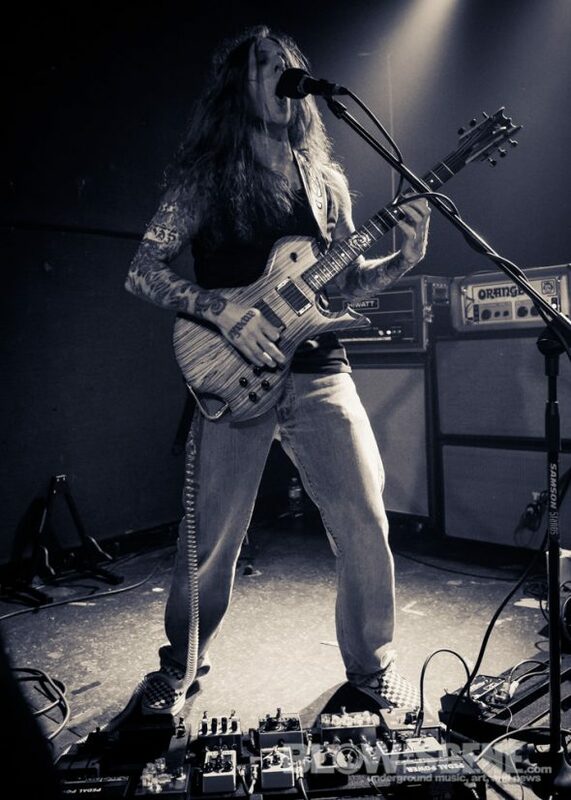 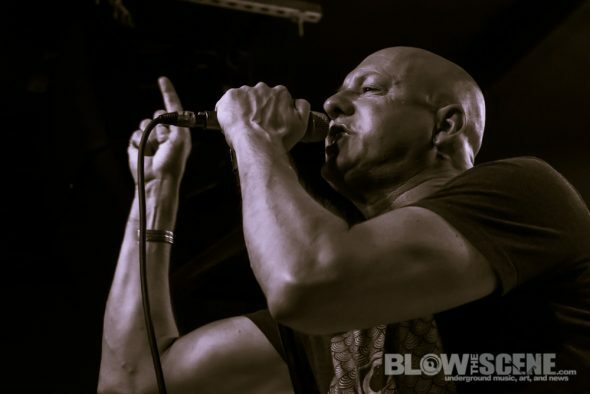 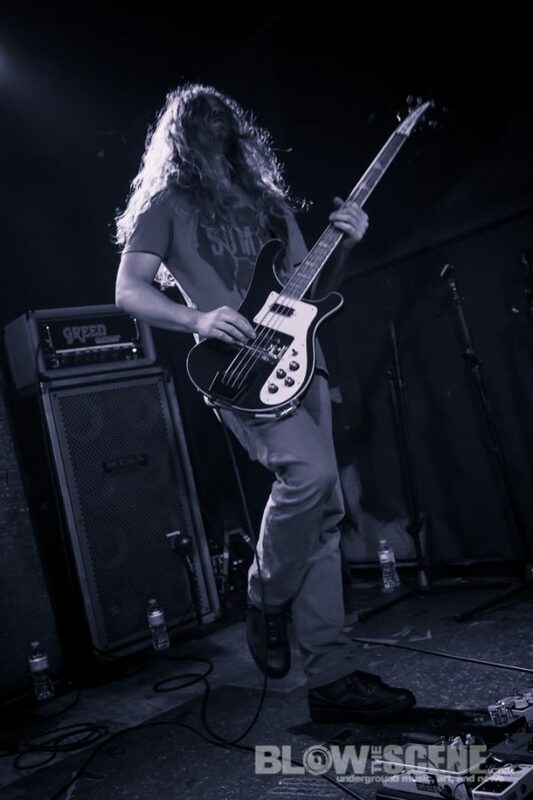 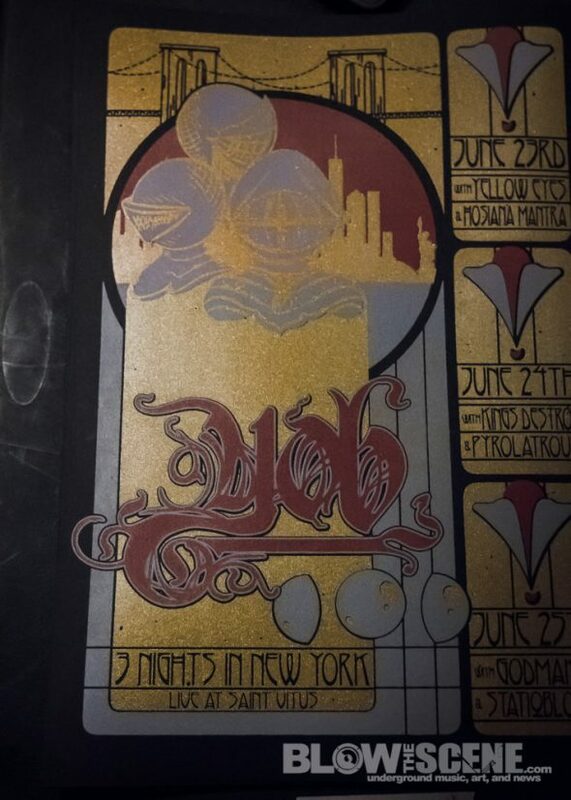 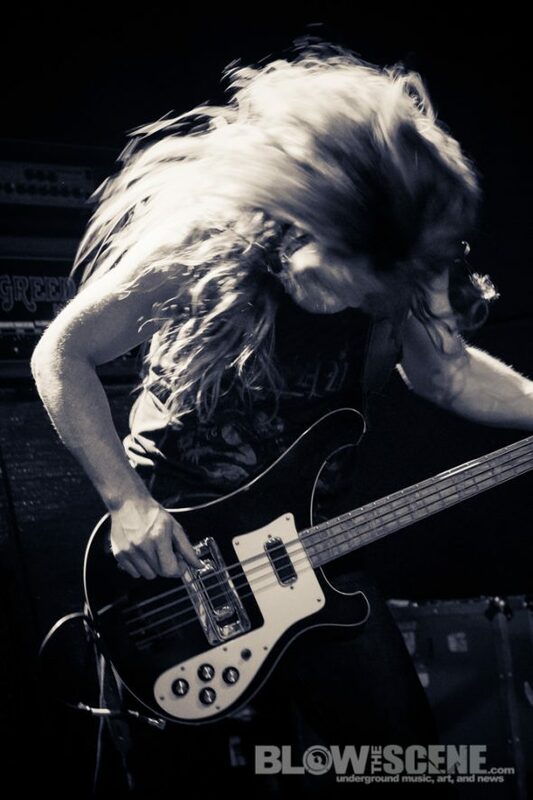 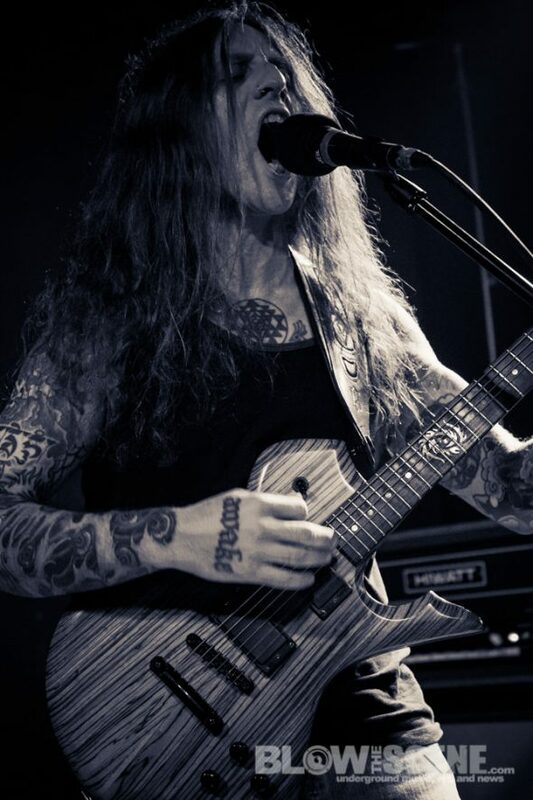 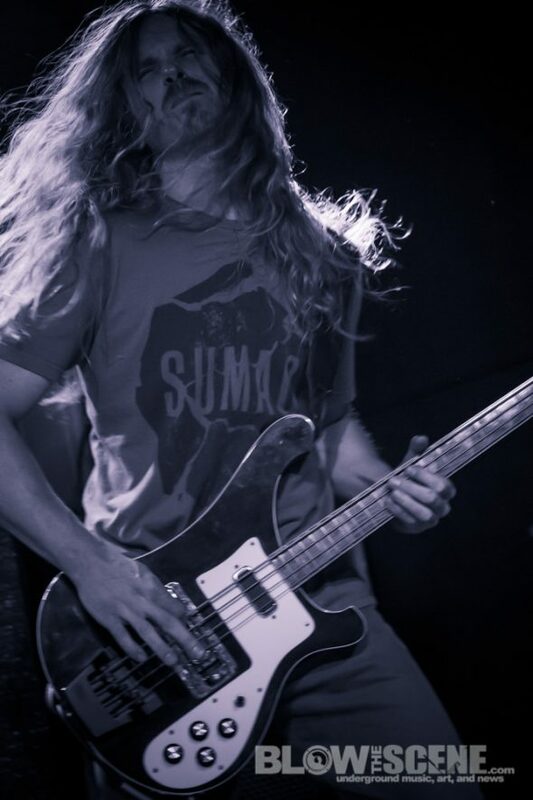 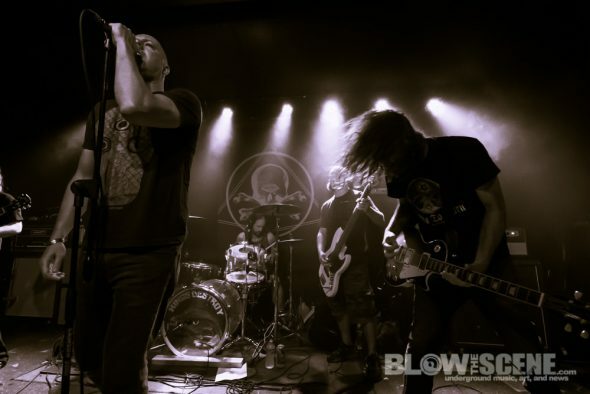 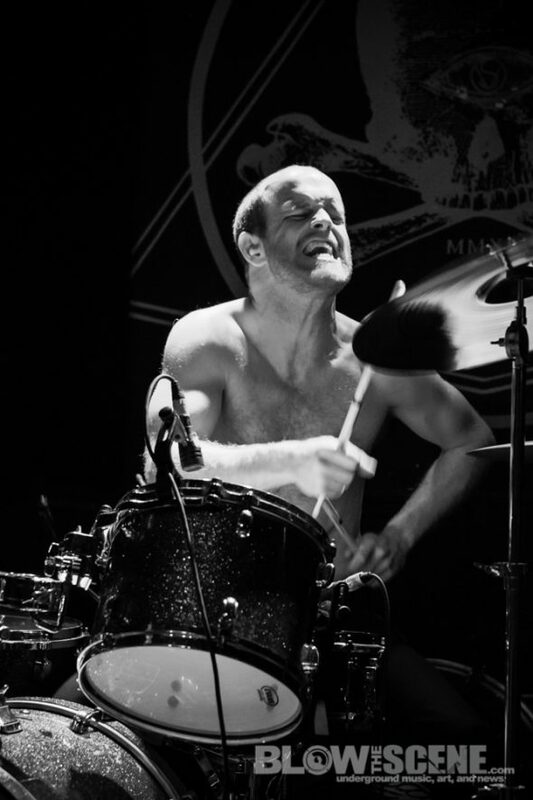 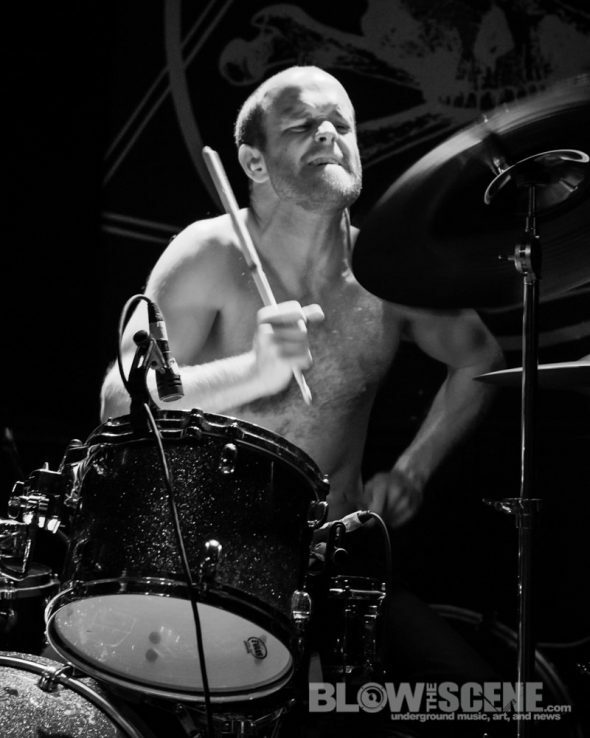 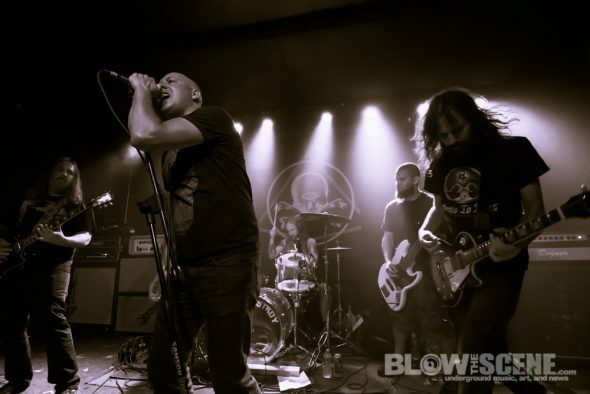 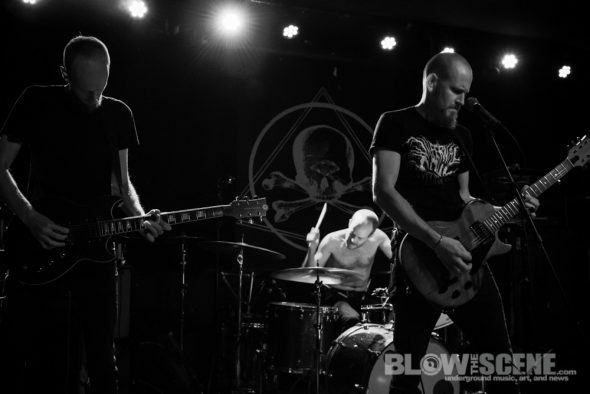 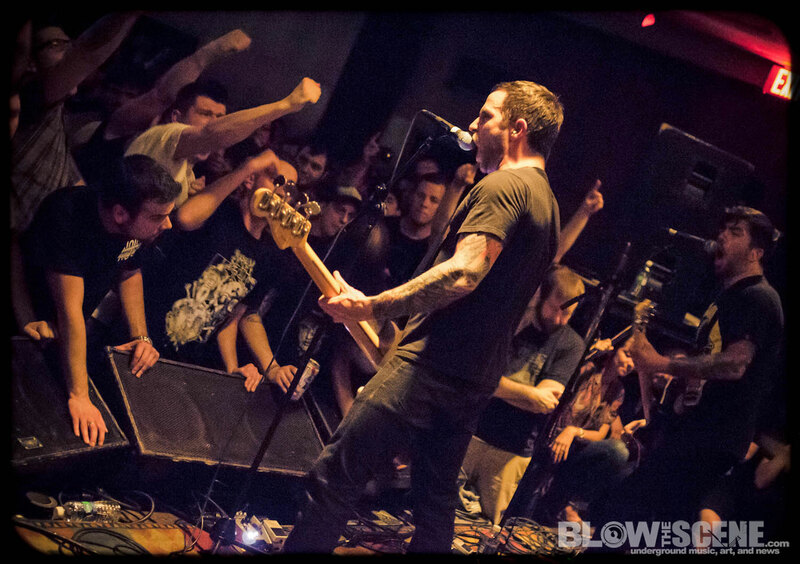 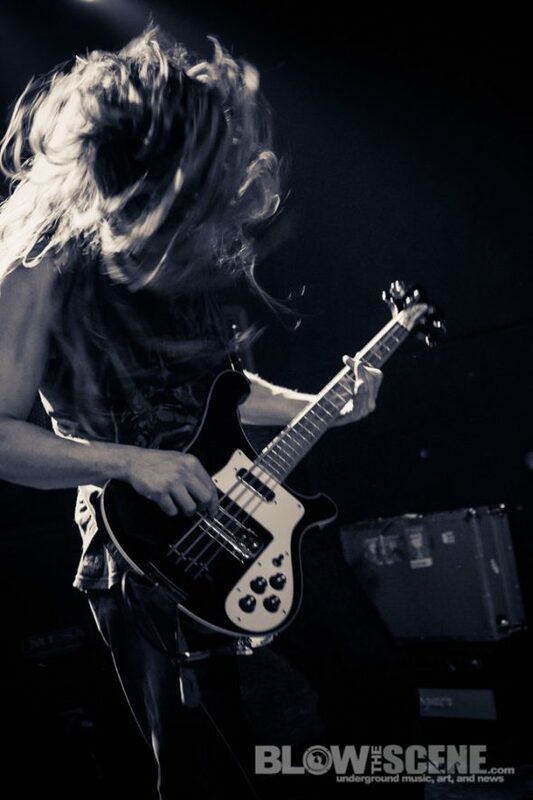 The band also laid their purifying riff rituals upon Saint Vitus Bar in Brooklyn, New York for three sold out nights- June 23rd, 24th, and 25th. 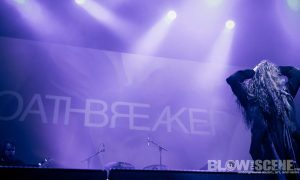 The shows were initially scheduled for February but postponed. 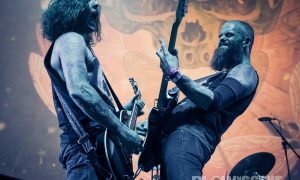 Our photographer Dante Torrieri caught up with the band at these dates for following photo gallery. Later this month, YOB will play San Diego, California’s Brick By Brick with SubRosa followed by a Psycho Las Vegas pre-party set, also with SubRosa, directly after the fest’s warm up pool party. 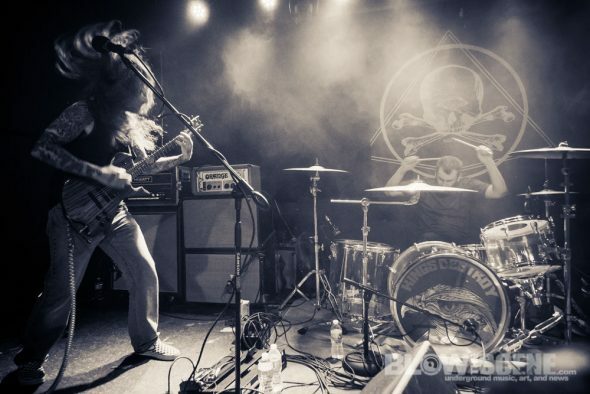 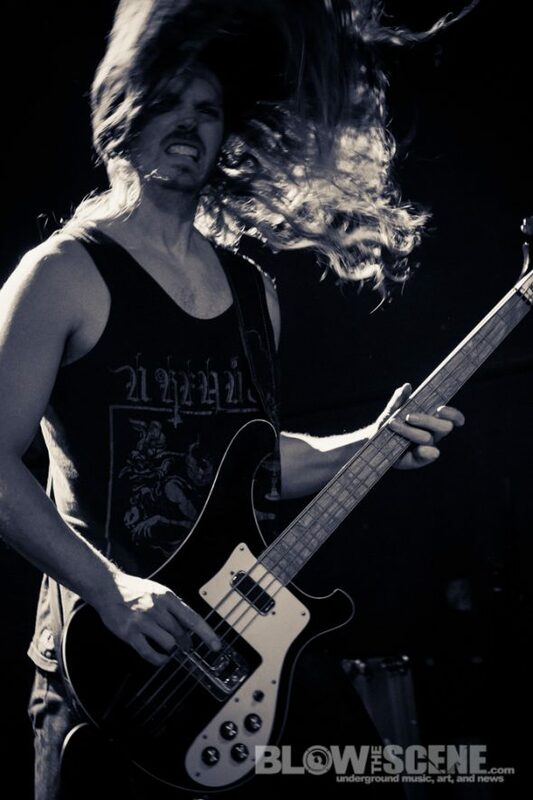 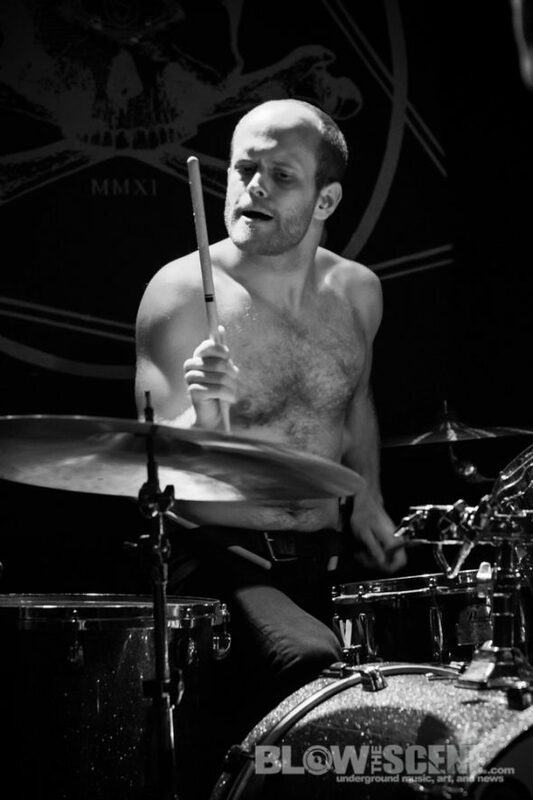 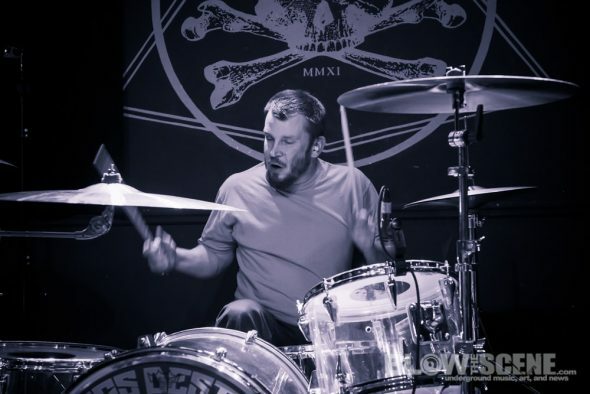 Future YOB shows to be announced in the coming weeks.